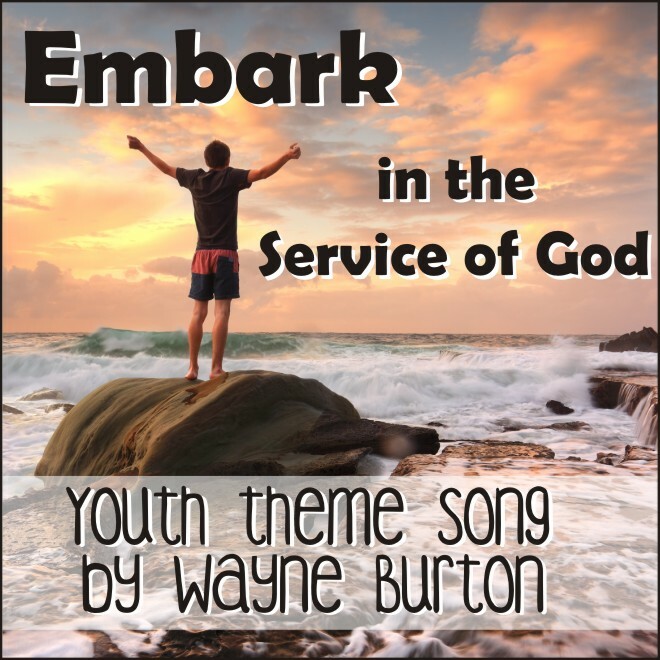 Wayne Burton’s original theme song for the 2019 Mutual Theme for the youth of the Church of Jesus Christ of Latter-Day Saints. Featuring Hanna Eyre. Available in sheet music for individuals and groups. Please pay what you feel it is worth (suggested $0.99 for single mp3, $10.00 for mp3s for a youth group) or take it for free.